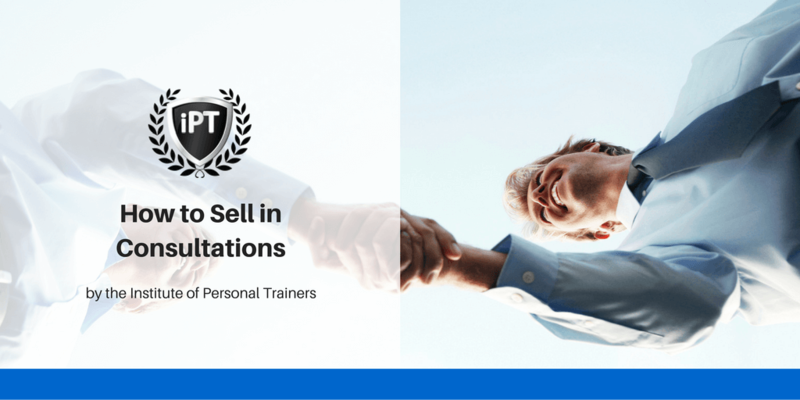 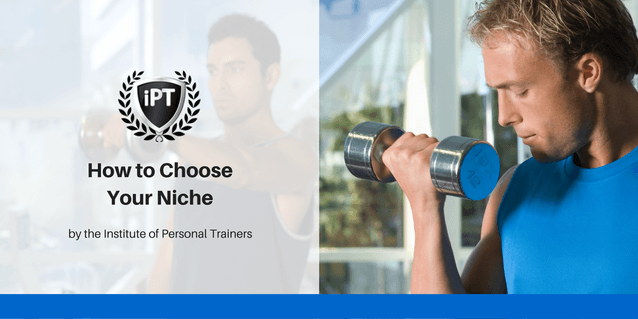 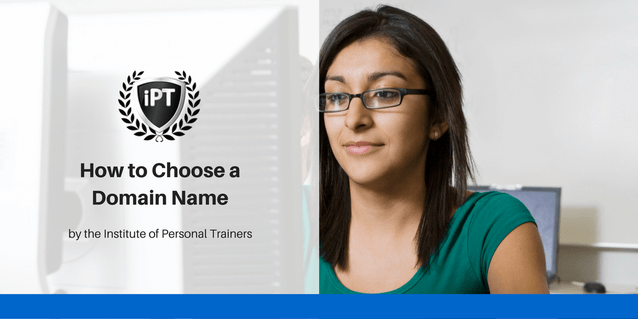 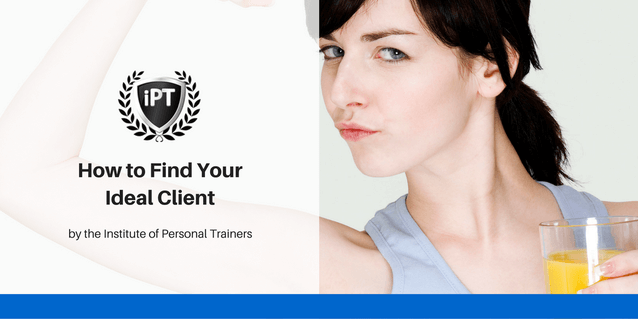 The compete guide to becoming and succeeding as a personal trainer. 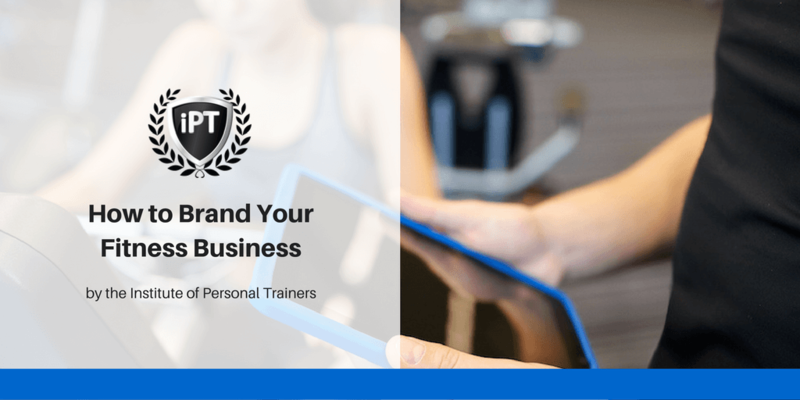 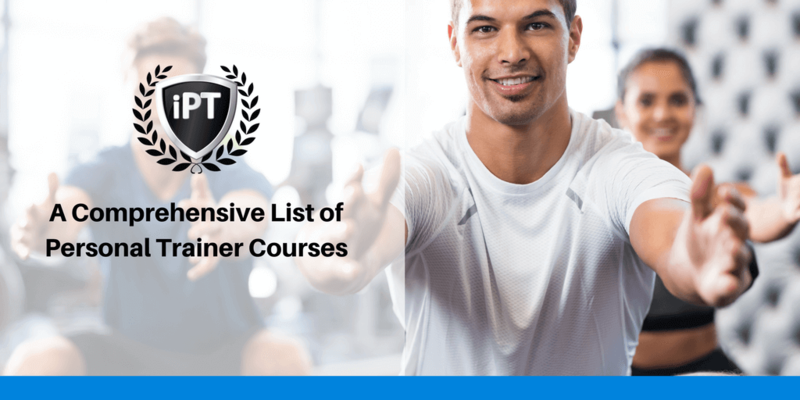 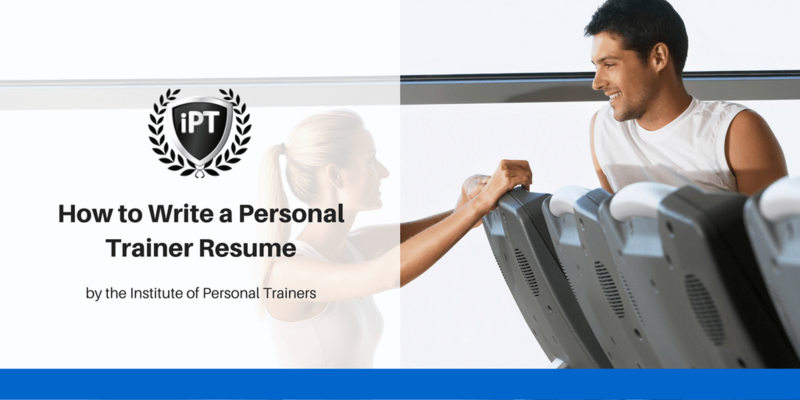 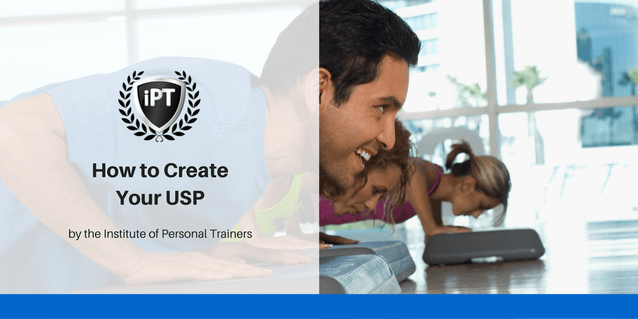 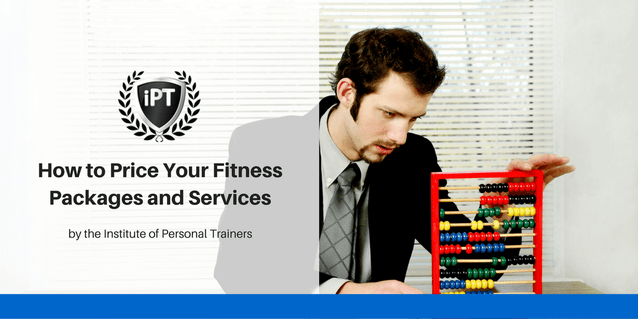 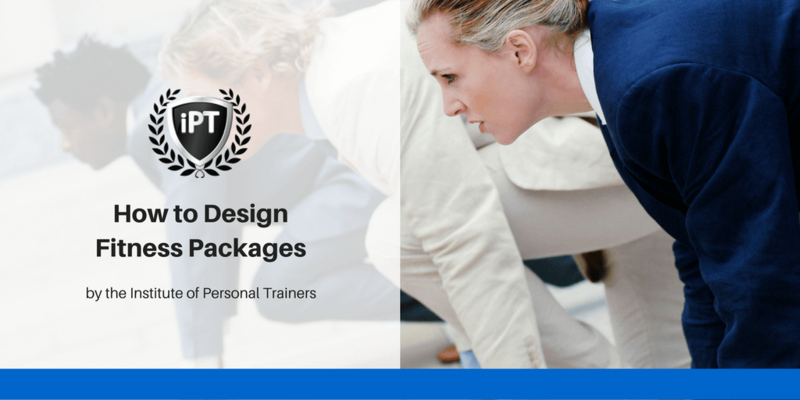 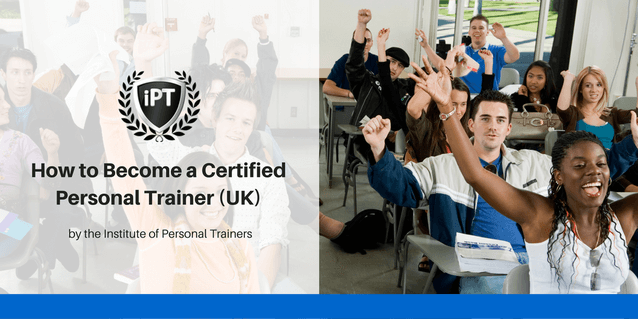 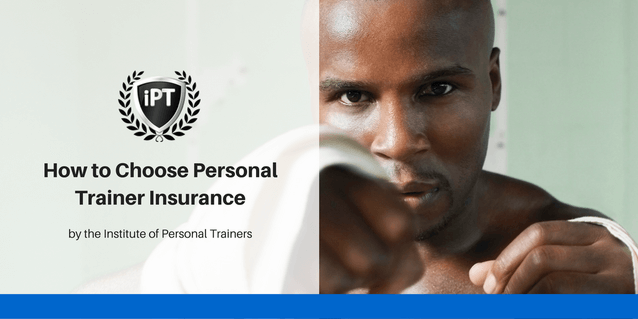 At the Institute of Personal Trainers, our mission is to help personal trainers streamline their business processes and cut the costs of running a fitness business as much as possible. 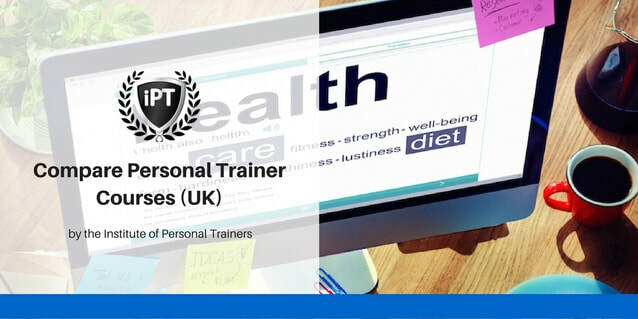 We believe that if you can save time and money on business systems, create more affordable solutions like membership websites and done for you content then members of the public that couldn't previously afford your service fees can have access to more accurate and up to date health and fitness information. 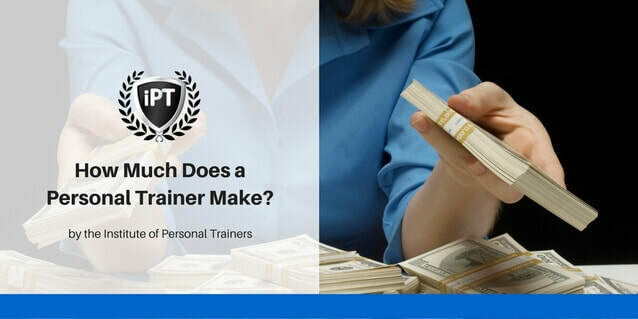 You make more profit and passive income while Joe Public becomes more informed. 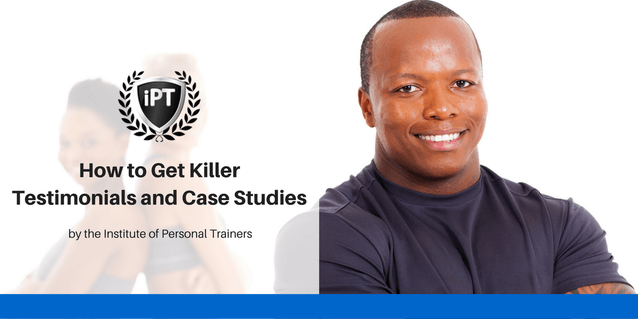 This in turn is our contribution to the growing health epidemic that plagues the planet.